In weekly our column ‘A Day In The Life Of’, we are trying to step into the shoes of the awesome techies from various organisations who are working in emerging tech areas like big data, data analytics, artificial intelligence and the internet of things, among others. 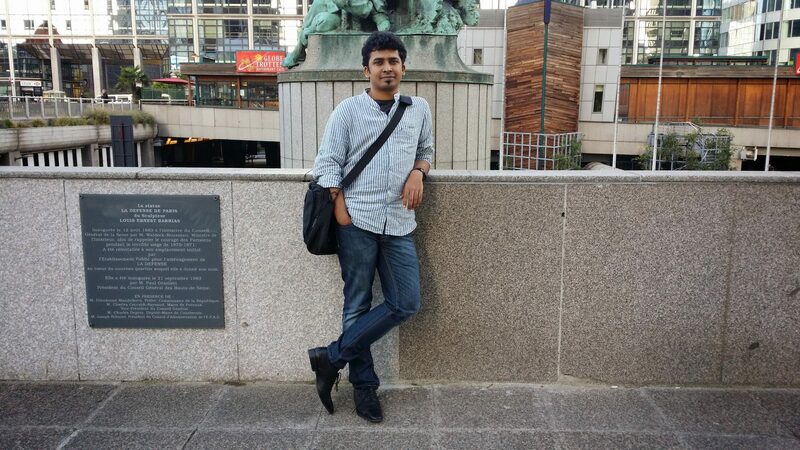 This week, Analytics India Magazine decided to talk to Nikhil Narayan S, Data Scientist, mfine, about his life as a data scientist and his passion for numbers, trains and photography. Saying that he has been happy with the current work-life balance found at mfine, Narayan adds that working in a startup, his hands are currently full with multiple projects as of now. “At this point in time, I am involved in projects that are targeted at building vision, hearing and thinking capabilities of our artificial intelligence platform,” he says. He, however, adds that he has more to offer to the company right now. “I have specialised in Signal Processing and Medical Imaging and I feel that I can contribute at multiple levels in building the capabilities for the AI platform that mfine intends to build,” he says.